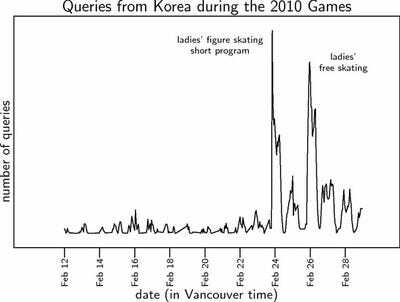 Judging by Google search traffic, Americans thought that the death of Georgian Luger Nodar Kumaritashvili was the most interesting event of the 2010 Winter Olympics in Vancouver.Which isn’t all that surprising. What is surprising, though, is that no one else seemed to care. 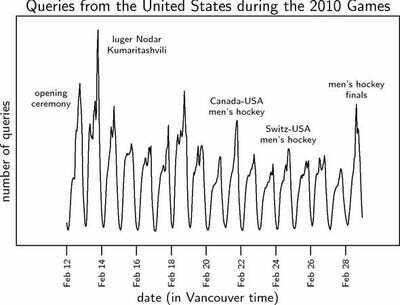 Google posted graphs of Olympics-related search volume over time in 5 countries today. The graphs are surprisingly different. 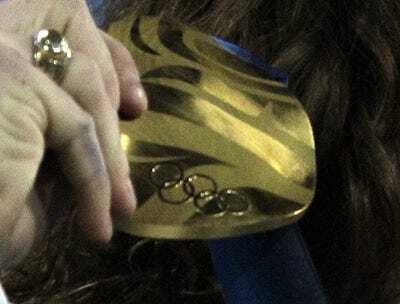 As one would expect, each country was especially interested in events in which its athletes were competitive. But some of the other differences are a lot less obvious. Who knew that the rest of the world wasn’t morbidly obsessed with accident footage? Americans are just in it for the opening ceremony. And death. 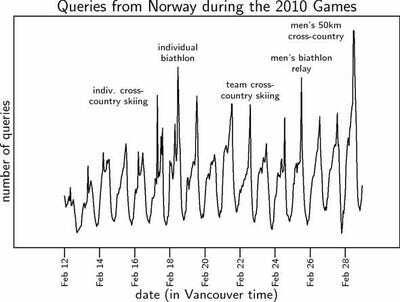 Norwegians are not like us: they showed up late, and were primarily interested in cross-country skiing. 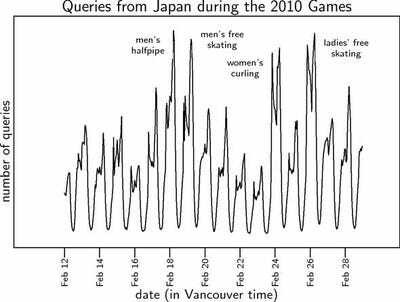 Japan tuned in for skating events with Japanese medalists, the men's halfpipe, and... curling? 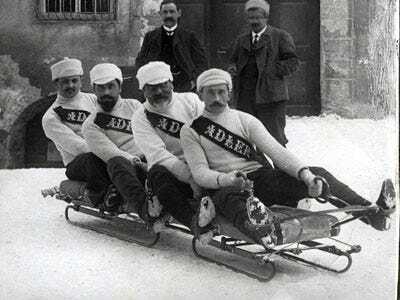 Canadians share our love of the opening ceremony. 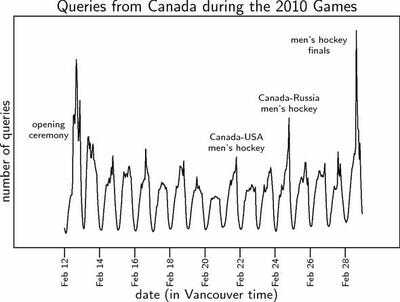 They also really, really like ice hockey.